The fastest, safest way to learn how to ride a bike. BALANCE BIKES, PEDAL BIKES & SCOOTERS FOR KIDS! Balance Bikes have two wheels but no pedals or training wheels and are a great starting tool for teaching kids to ride bike. 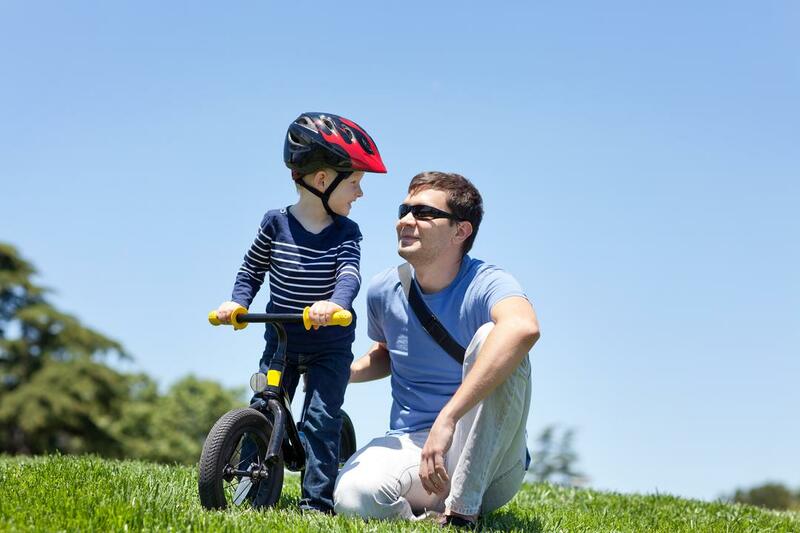 A balance bike is a child's first bike and allows the child to learn turning and balancing skills needed for riding a bike. 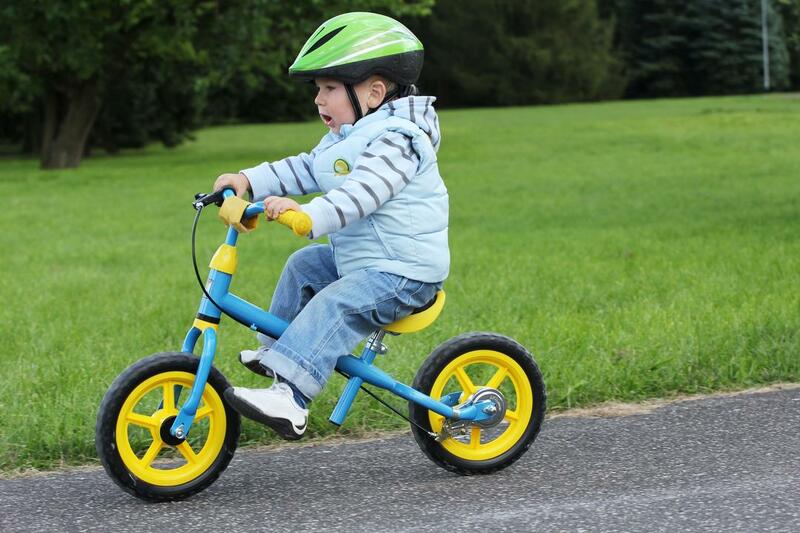 Balance bikes, also known as glide bikes, running bikes, scoot bikes and toddler bikes look like regular bikes without pedals with improved frame geometry and lower seat heights. The child can walk the bikes while standing over them. 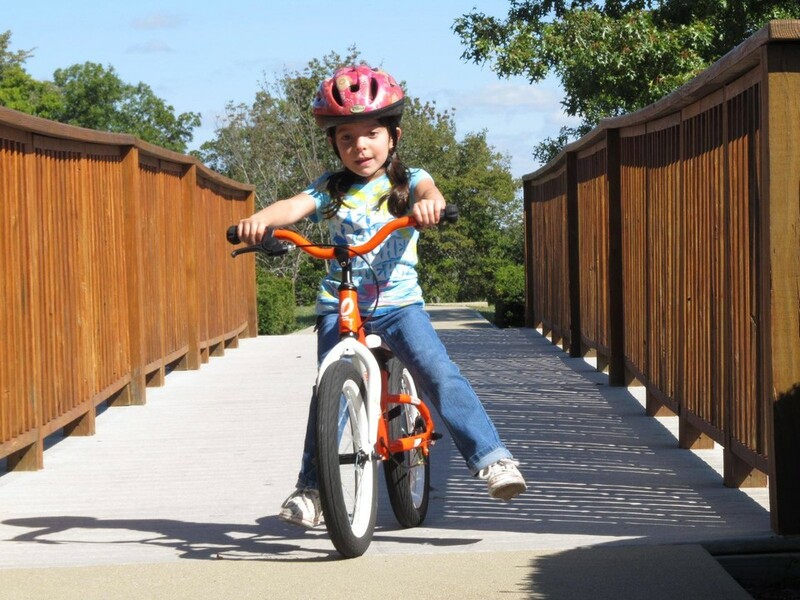 This allows them to learn balance on the bike before having to worry about pedaling. Soon they learn to glide on the bikes while lifting their feet off the ground and sitting on the seat. Once balance is mastered it is time to try a pedal bike. If this is your first time shopping for a balance bike, please check out our "How To Buy" section and learn more about these fabulous bikes. 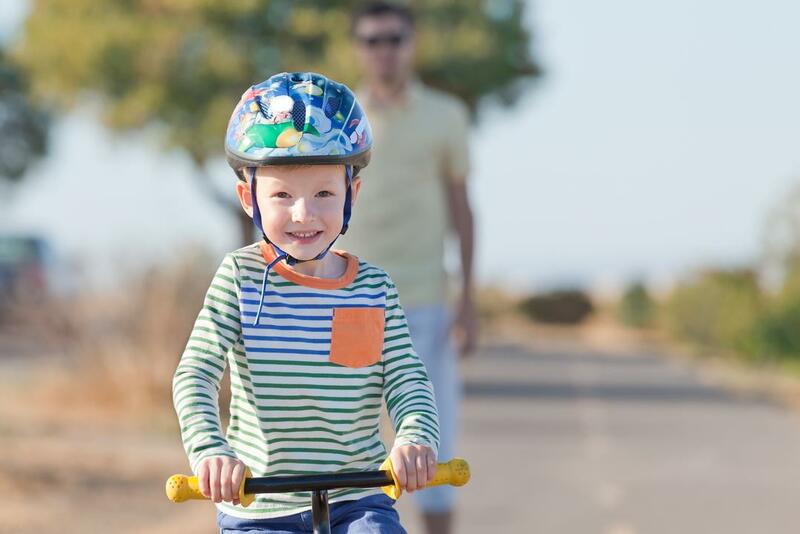 We have the best selling balance bikes and toddler bikes from brands like Muna, Yedoo, Ridgeback Scoot, Kundo, KinderBike Laufrad, Wishbone Designs, Early Rider and FirstBike Balance Bikes. 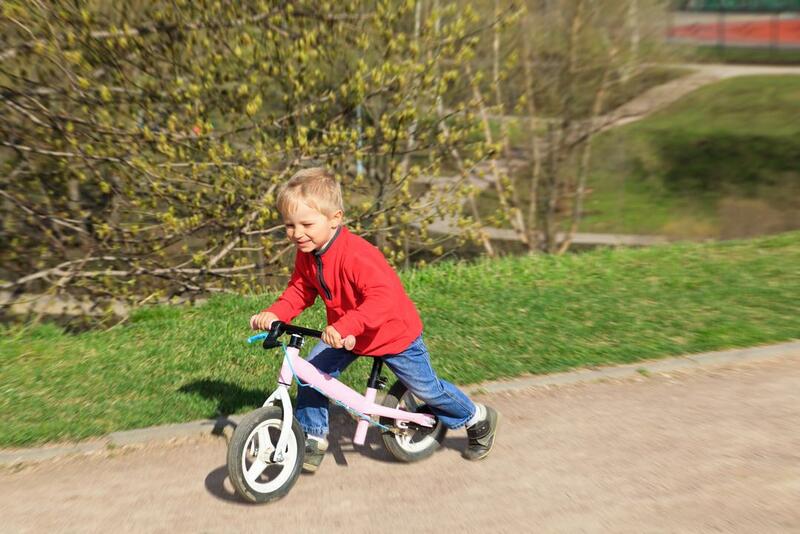 Don't forget to check out our blog with balance bike news and reviews at BalanceBikesAndReviews.com. 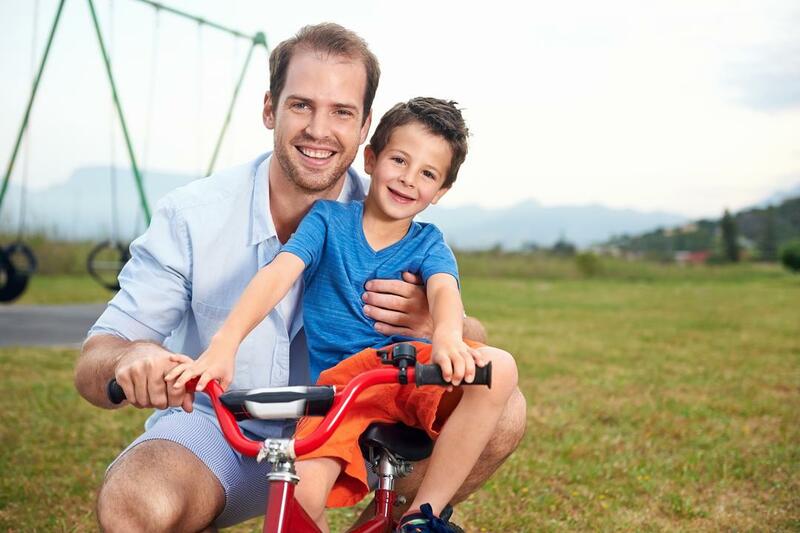 Balance Bikes Will Help Your Toddler Grow! Children at the preschool age are at the initial stage of developing fundamental movement skills; with balance being at the forefront. Balance is the essential motor ability that can be developed through balance activities at this age level. 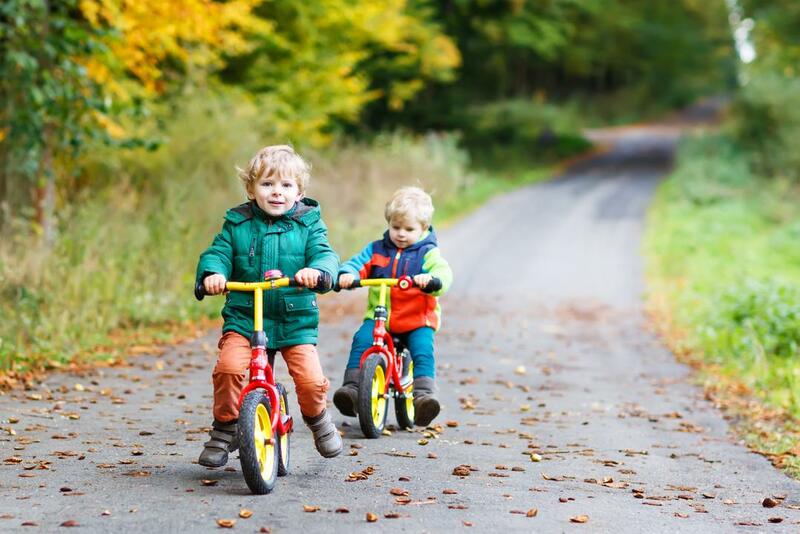 The use of a kids balance bike encourages the development of critical abilities in children during their pre-school years through vigorous physical activity, which in turn leads to improvements in balance, laterality and coordination. Children at the preschool age are at the initial stage of developing fundamental movement skills; with balance being at the forefront. Balance is the essential motor ability that can be developed through balance activities at this age level. 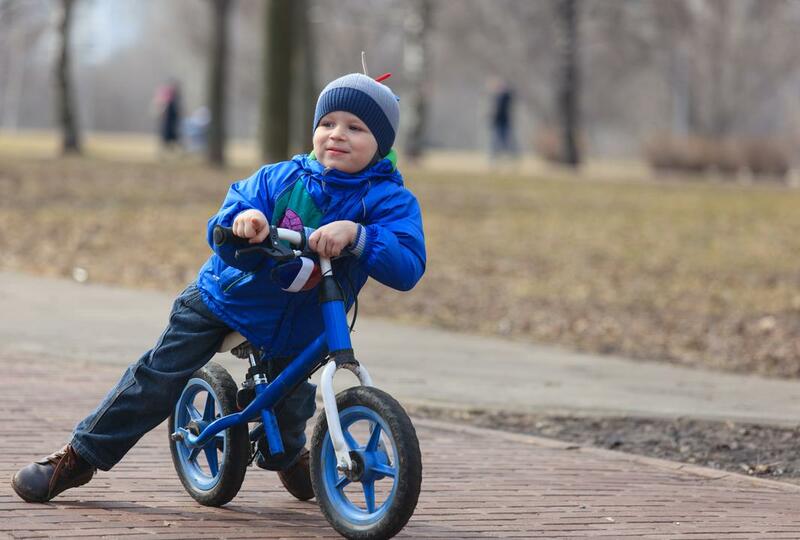 The use of a balance bike encourages the development of critical abilities in children during their pre-school years through vigorous physical activity, which in turn leads to improvements in balance, laterality and coordination.